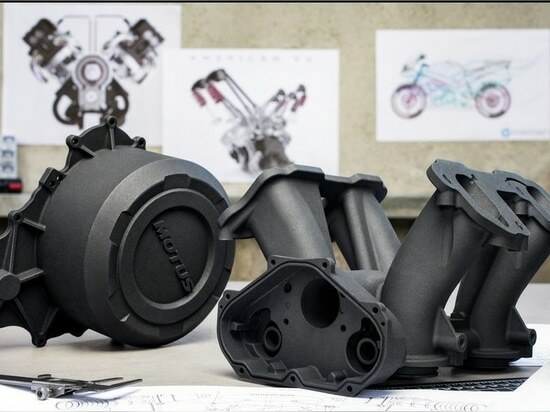 Autodesk, an award-winning American software company, has collaborated with HP and GE Additive to develop generative design software tools that work directly with 3D printers. 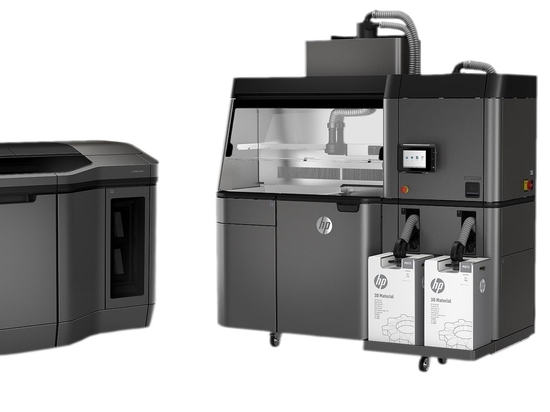 Based on Autodesk’s Netfabb and Fusion 360, the design-to-print workflow for additive manufacturing will be integrated in HP Multi Jet Fusion and GE Direct Metal Laser Melting (DMLM) systems to increase rapid prototyping for production-ready 3D printed parts. Similarly, Autodesk is working with GE Additive to streamline metal additive manufacturing. Using GE Additive’s software algorithms, interfaces, and specialized data models, this workflow will offer predictive insights for cost and timeline projections in the early stages of design. 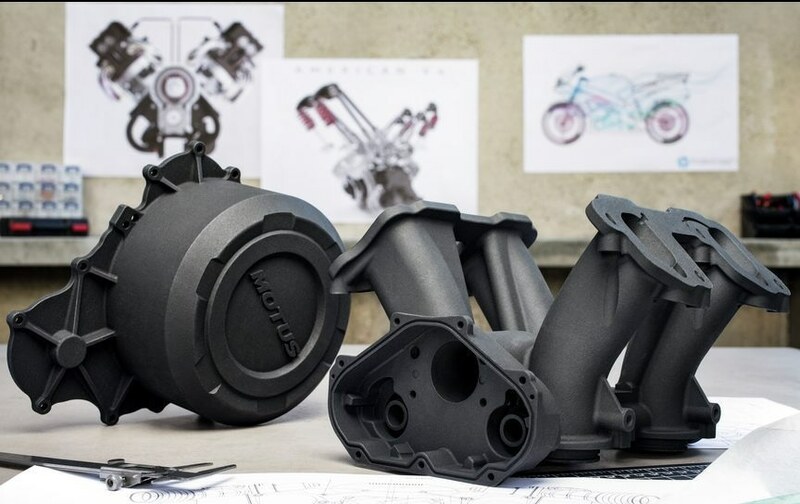 “Working with Autodesk will provide a powerful design-to-print environment for our customers, helping lower the barriers of additive adoption while accelerating a customer’s time to first good part,” said Lars Bruns, executive software leader at GE Additive. As a mutual customer of Autodesk and HP, Penumbra Engineering, a U.S generative design company, recently used Autodesk’s design-to-print workflow to produce an ultrasonic sensing device. 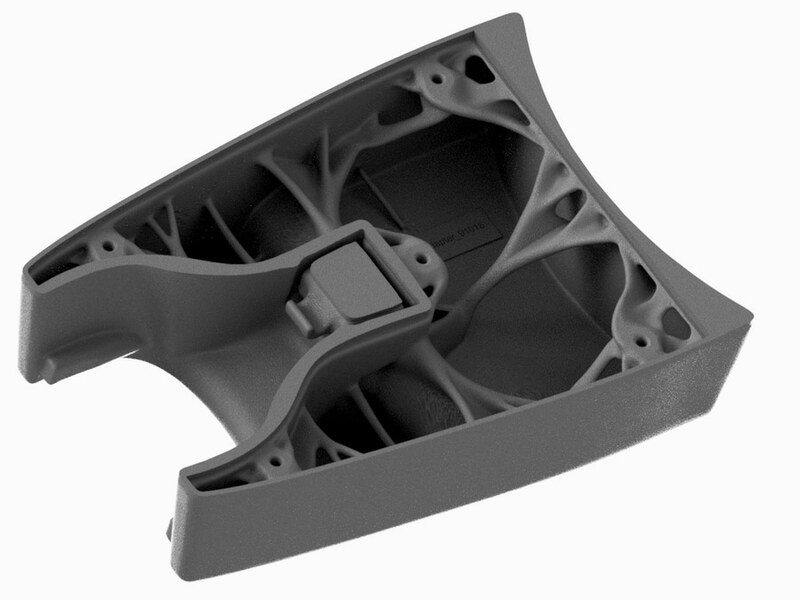 This 3D printed part was designed to be lightweight and durable within extreme environments. “The Penumbra case study uncovers the value of HP working with Autodesk generative design technology,” added Yancey. 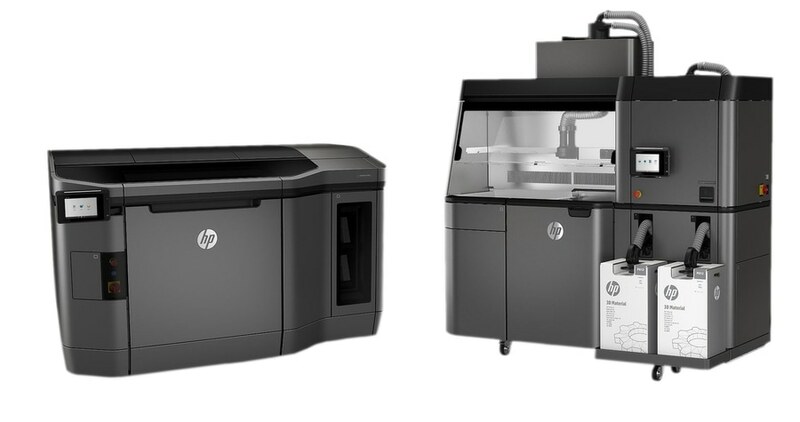 The HP Jet Fusion 3D 4210/4200 Printing Solution. Photo via HP.